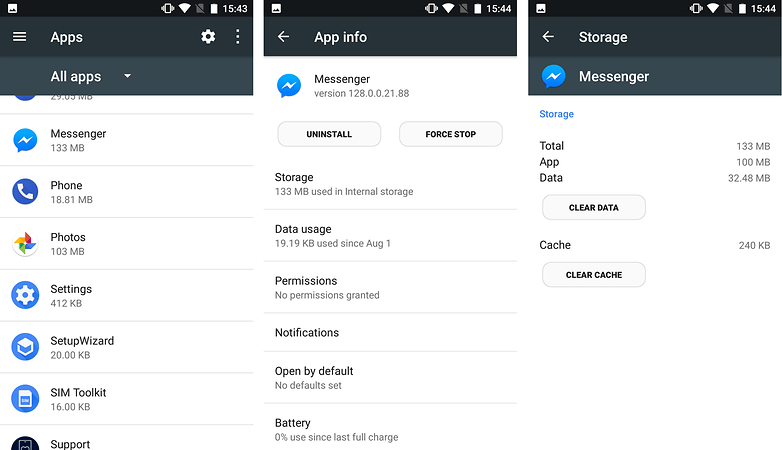 If you've got Messenger on your phone, chances are good that you've got the Facebook app as well. 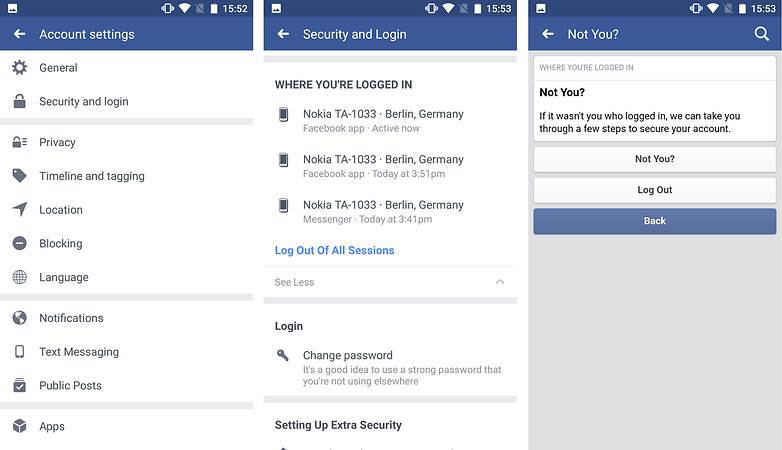 From the Android Facebook app, tap the More button on the top right (which should appear as three lines), then go to Account settings, followed by Security and login. 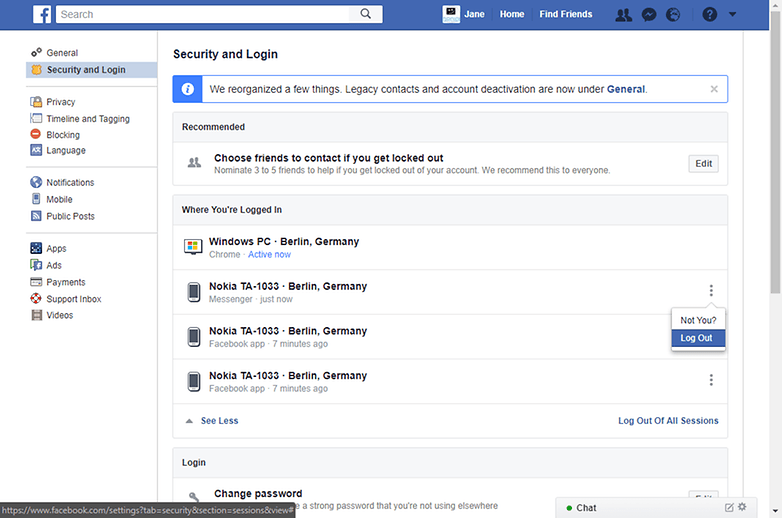 You'll see a section called Where you're logged in, then just select the Messenger session and tap Log Out. 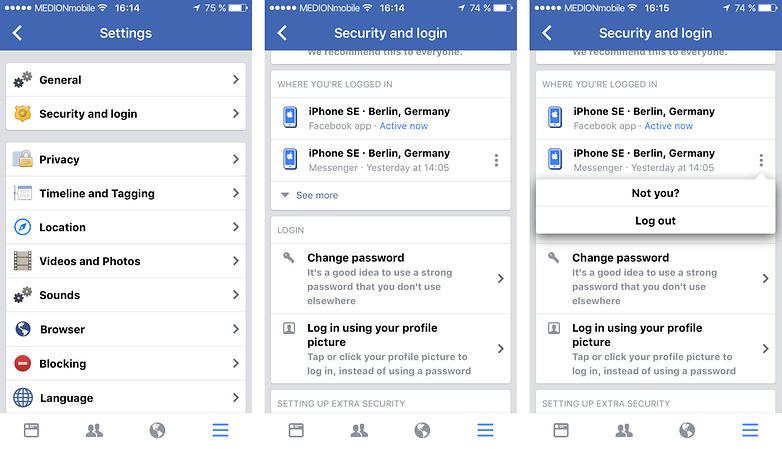 You can log out of the iOS or Android Messenger apps from the Facebook website, from your PC or your mobile phone's browser. Go to Facebook.com, then select Settings from the dropdown menu onthe top right. Go to Security and Login, then find the section called Where You're Logged In. Find the Messenger session you'd like to log out of, click the three dots on the right, then click Log Out.